At the heart of Sotogrande is the exquisite La Reserva and its various independent private residential communities with their spectacular views across the landscape and Mediterranean. Perched in the hills overlooking the sea, this extensive country-style family club boasts one of the finest golf courses in Andalusia, alongside its recently completed tennis and padel centre.The elegant Clubhouse has recently been remodelled and refurbished and is home to a gym and exercise rooms as well as the highly regarded L’Olive restaurant with its stunning course-side terrace. The new residents and their families are supported by a lifestyle concierge team to ensure that their every moment in Sotogrande is truly optimised. Overlooking a shimmering Mediterranean Sea and just 30 minutes from Marbella, La Reserva de Sotogrande is an elegant, rare and sophisticated community at the heart of celebrated Sotogrande. 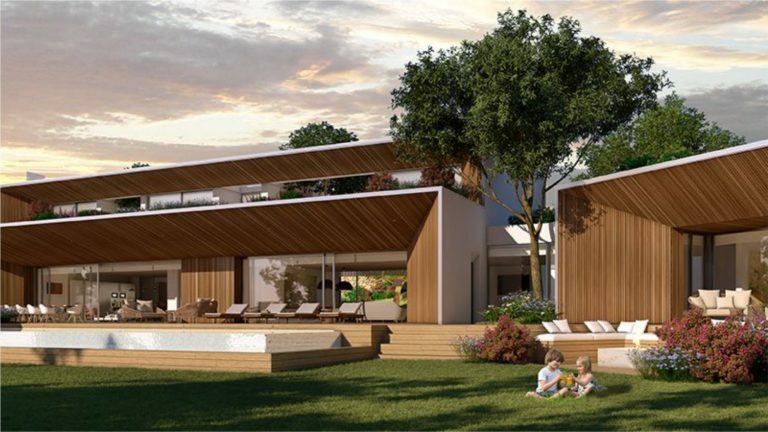 Designed to deliver the very best in family living, La Reserva offers its members and residents private access to a remarkable selection of leisure activities and services amid the rich Spanish landscape. The allure of La Reserva lies in its diversity. With a well established 18-hole golf course, tennis centre and clubhouse, current development includes a beach club, health and wellness spa, family-friendly pools and waterside restaurants to provide a wealth of choices under an Andalucian sun. Dedicated to the privacy of its members, this luxurious hideaway is truly unique in the exquisite memories it delivers. Concealed among the rich landscape of La Reserva just thirty minutes from Marbella, there is a variety of exceptional family homes and villas designed to offer the best in Andalucian living. From exquisite hill-top residences with panoramic views to village-style townhouses just yards from the clubhouse, these are extraordinary places that will enrich every moment spent on Sotogrande’s celebrated shores. The Seven represent some of the most important and extraordinary homes in Spain. A rare and visionary collection. 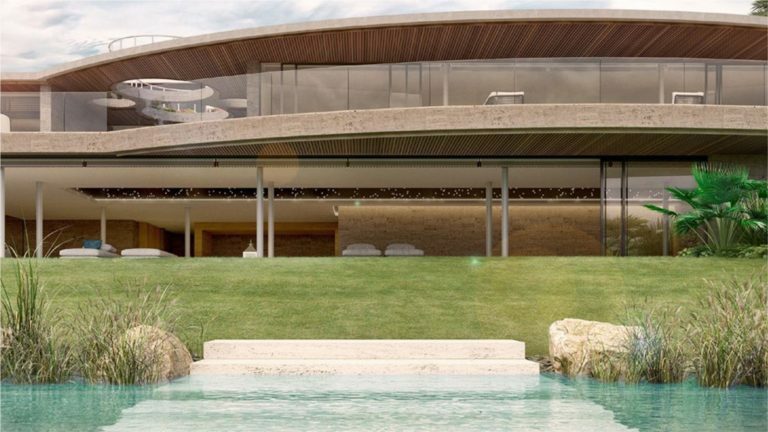 Situated on a hill landscaped by Provencal paysagiste Jean Mus and with spectacular panoramic views across the Andalucian countryside and the Mediterranean, The Seven is a unique and private gated community set within the grounds of La Reserva de Sotogrande. six dramatic four to nine bedroom villas overlooks the rich landscape and seascape of La Reserva and the Mediterranean beyond. 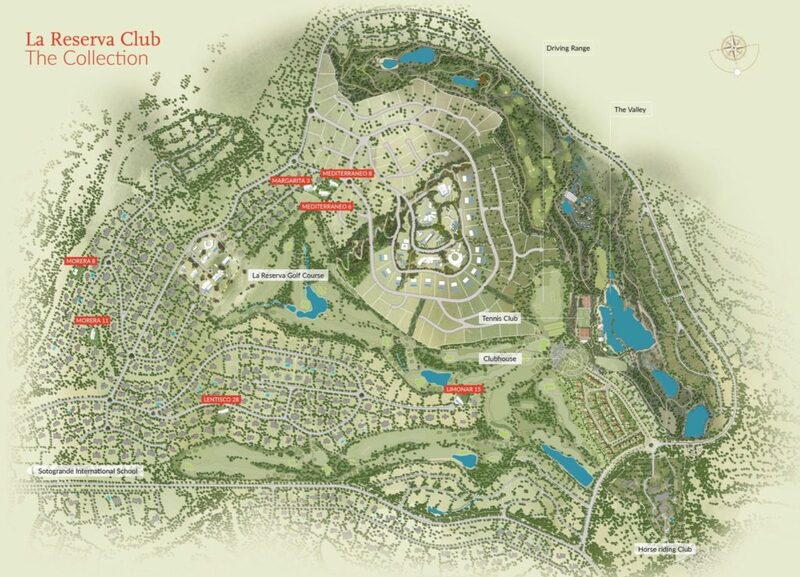 El Mirador is a truly exceptional community. Within the estate are a collection of individual plots for beautifully crafted and contemporary family villas. 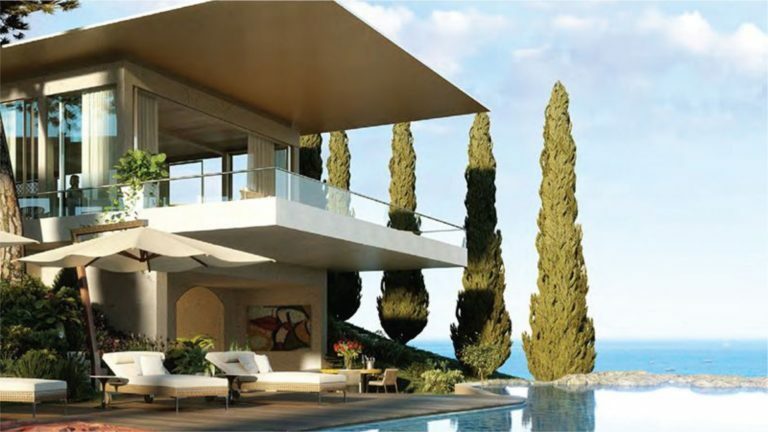 Each plot has had an extraordinary home designed that offers privacy and often remarkable views, whether across the landscape of the La Reserva, towards the Mediterranean and the Rock of Gibraltar, or all three. It is with great pleasure that we welcome you to the Sotogrande area and our website. With many years experience in the market, we understand how important it is for you to find relevant, up-to-date information. We are committed, and provide clients with professionalism, expert knowledge, and personal integrity which we believe crucial to any real estate transaction. Please contact us if you have any questions or need our advice in selling your home, buying a home or looking for great investment opportunity. We look forward to serving you.